Researchers in Europe are close to creating a gluten-free bread. 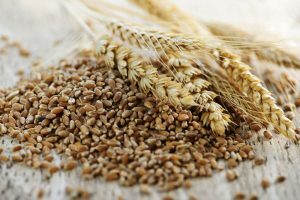 A team of scientists using CRISPR gene-editing technology has found a way to reduce the number of gluten proteins in an individual wheat kernel. In doing so, they were able to create a plant that could be used in the future to make flour for bread that can be considered gluten-free. 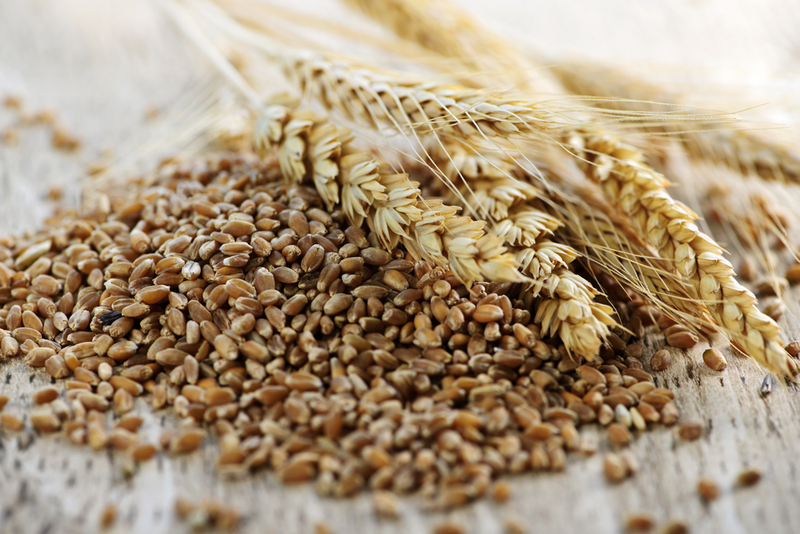 The process, discovered in Spain, removes almost all proteins in wheat that create gluten. Using the CRISPR technology they have managed to knock out 35 of the 45 genes that create gluten in wheat. More genes will still need to be removed before the wheat is ready for testing. It’s estimated that seven percent of the global population suffers from a gluten allergy, known as celiac disease, which when paired with gluten can induce severe illness. Details of the research were published recently in the Plant Biotechnology Journal.